MULTIFAMILY INFLUENCER: Greystone & Co. Inc.
Stephen Rosenberg is changing the way the industry approaches affordable housing, having grown Greystone into a mature, national CRE investment firm over the past 30 years. 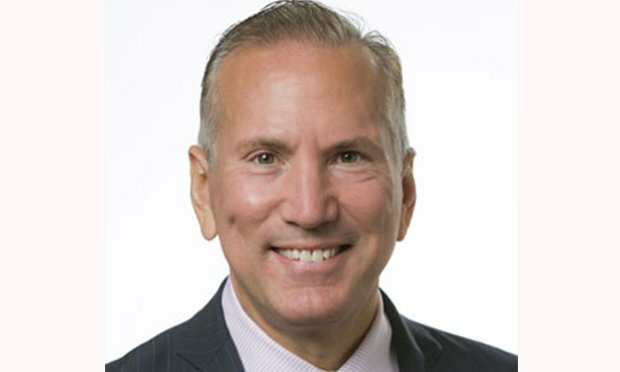 Stephen Rosenberg, Chief Executive Officer, Greystone & Co. Inc.
Based in New York City, Greystone is a national leader in FHA commercial mortgage lending with 8,000 employees, 34 offices and ownership or management of nearly $30 billion in assets. The company has developed more than $2 billion in properties nationwide, owns/manages more than 7,600 multifamily units and manages nearly 3,800 beds across 30 healthcare facilities. It is one of the largest providers of funding and financing to nursing homes and skilled-nursing facilities. Its total loan origination volume in 2017 was more than $9.5 billion. The company is the largest buyer of troubled/defaulted FHA-insured multifamily loans in the US, having restructured more than $3.2 billion of loans. Rosenberg has built Greystone to be a place “where people matter,” and seeks creative solutions and innovates in a way that enriches both personal and professional scenarios. Under his direction, the company has a firm commitment to philanthropy, responsible lending and high-quality housing developments. The company is the first truly institutional sponsor of the EB-5 visa program, and Greystone Affordable Development works with state and federal affordable housing agencies to finance, recapitalize and preserve affordable housing properties, particularly in rural areas. Rosenberg believes that everyone in the US should have access to safe, clean and comfortable affordable housing. To that cause, he founded Harmony Housing, a national 501(c)3 organization that both reinvests its proceeds into its property portfolio and distributes the profits to the broader community through charitable giving. This both preserves affordable housing and helps people reach their full potential. Completely separate from Greystone and the day-to-day operations of the commercial real estate company, Harmony Housing is now providing and maintaining affordable homes for residents, many of whom are elderly or disabled, in more than 50 properties totaling 8,000 units in US cities such as Austin, TX; Raleigh, NC; Orlando and Milwaukee. Every year since its founding, Greystone has donated half of the company’s revenues to various causes. In 2017, Greystone donated more than $5 million to various causes. Rosenberg also runs the Murray & Sydel Rosenberg Foundation.